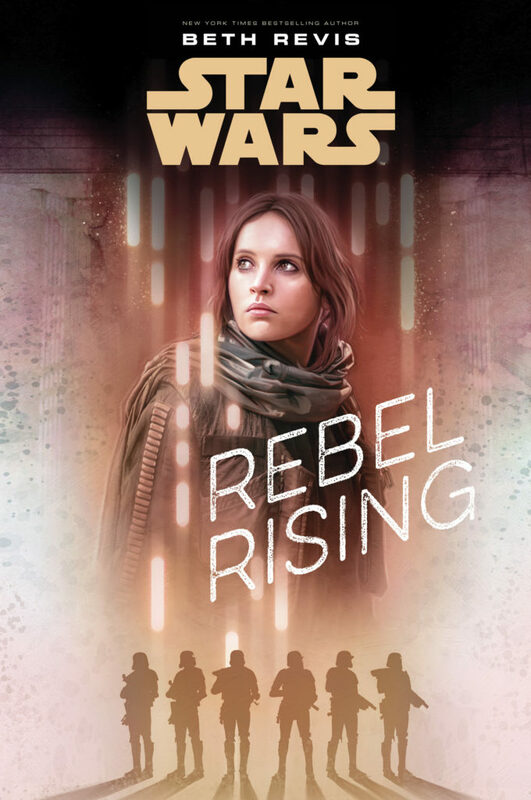 Rebel Rising, a young adult novel from New York Times Bestselling author Beth Revis, will dive into Jyn’s backstory, exploring her time with the extremist rebel Saw Gerrera and how it shaped the woman she’d become. 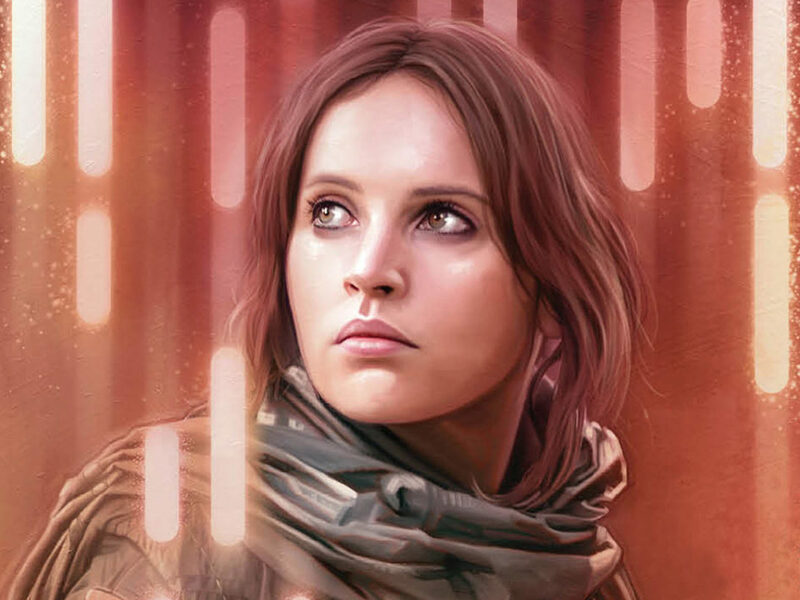 Rogue One hinted at the once-close relationship between Saw and Jyn, which was ultimately fractured. 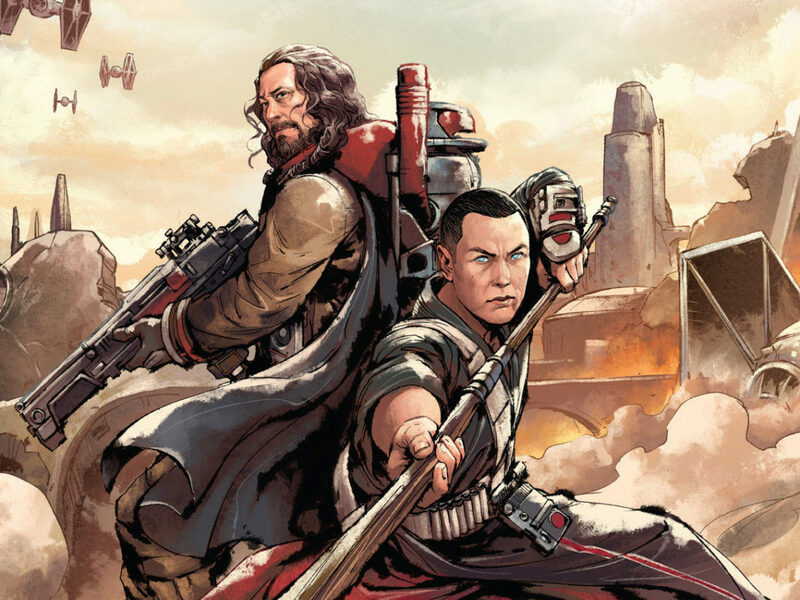 Rebel Rising promises to be our first real look into what happened between the two, good times and bad. 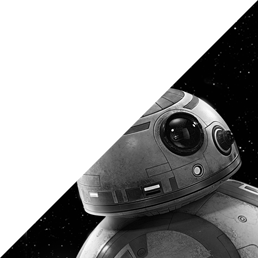 Check out the official description and cover below. 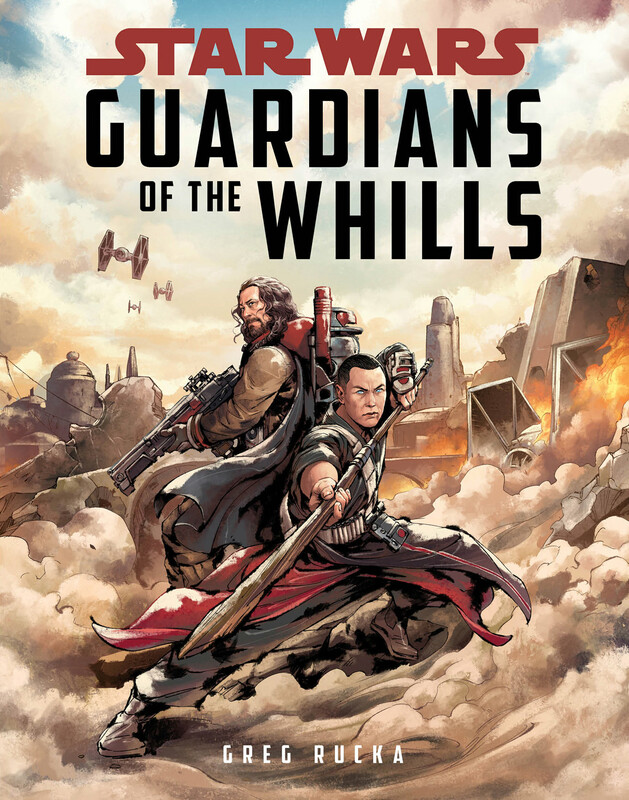 Guardians of the Whills, a middle-grade novel written by New York Times Bestselling author and Eisner-winner Greg Rucka, follows Chirrut and Baze after the Empire’s takeover of Jedha and the arrival of Saw Gerrera. 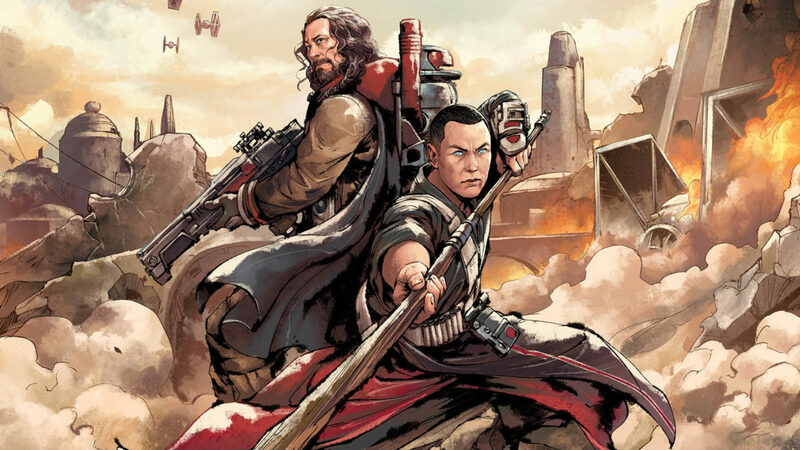 As protectors of the Kyber Temple on Jedha, Baze and Chirrut are windows into a new element of Star Wars lore, and Guardians of the Whills looks to tell a major part of their story. 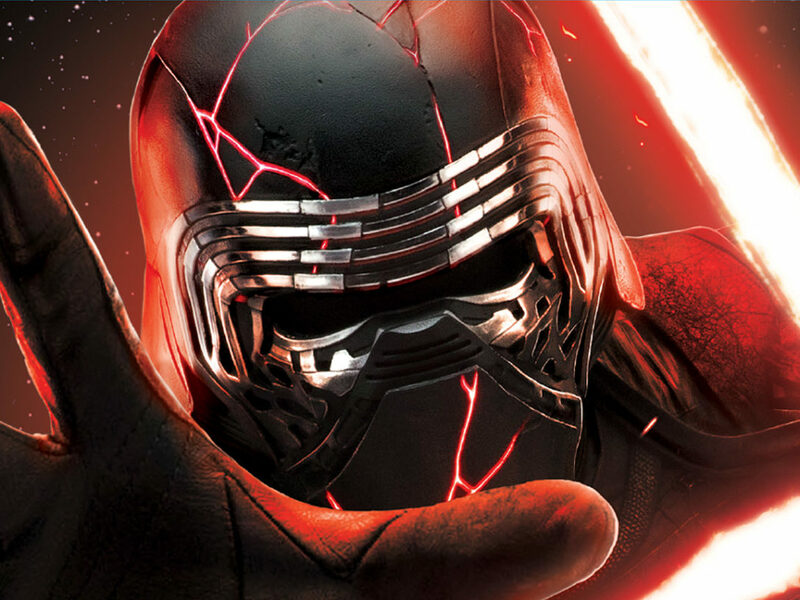 StarWars.com is excited to reveal the kinetic, comic-book style cover and official description below. 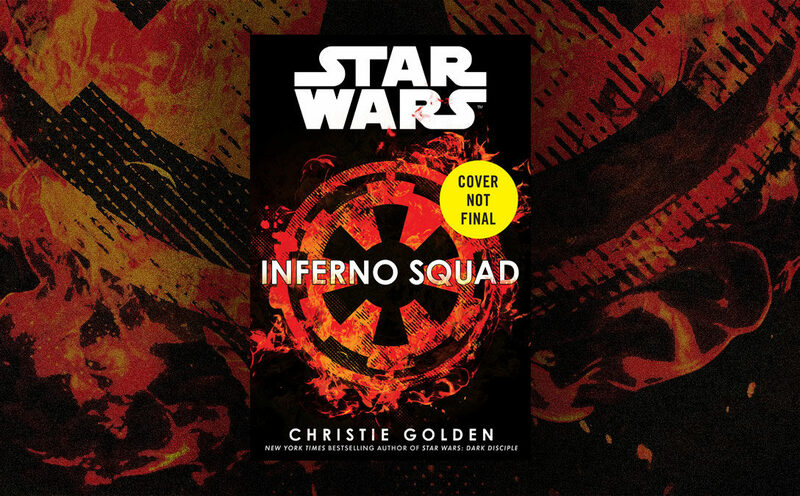 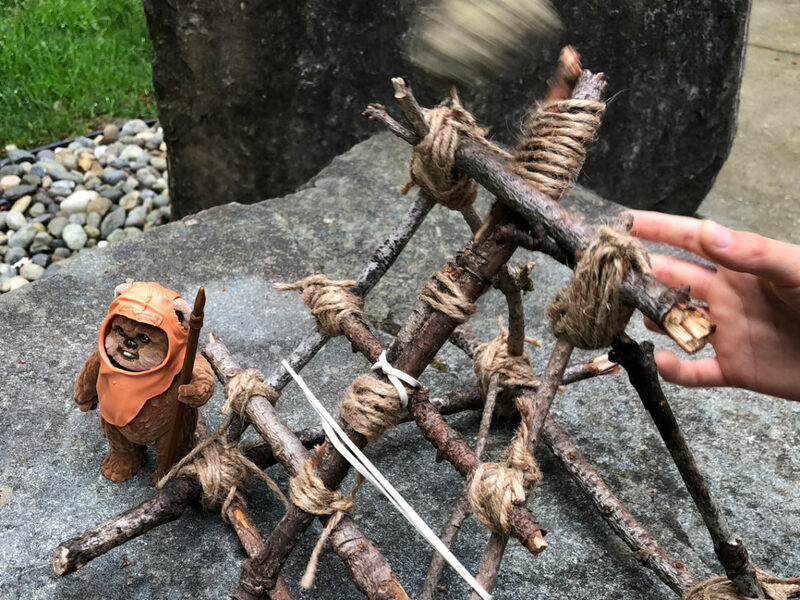 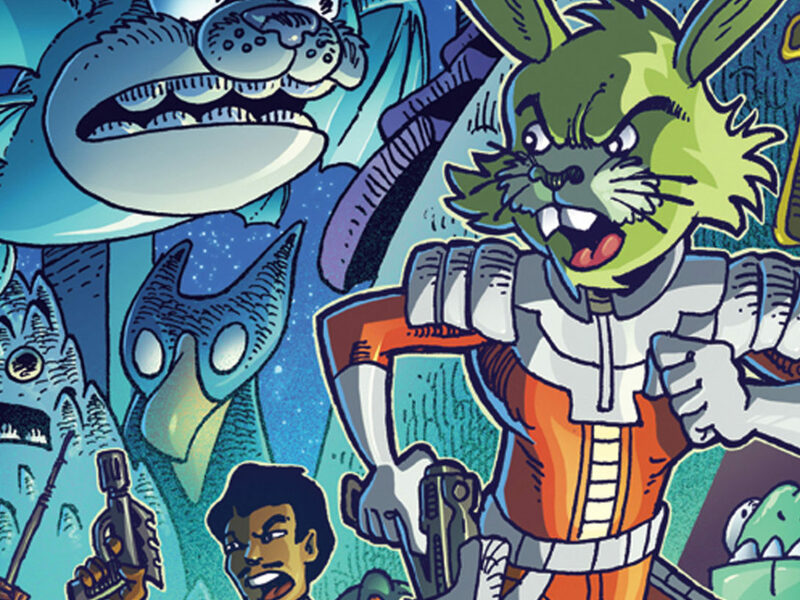 Both Rebel Rising and Guardians of the Whills are available for pre-order now. 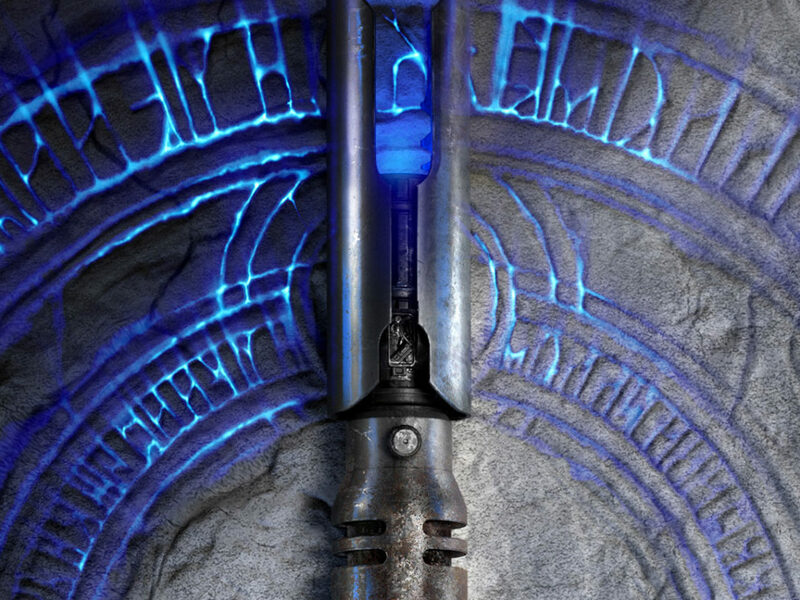 We can’t wait to learn more about these new legends. 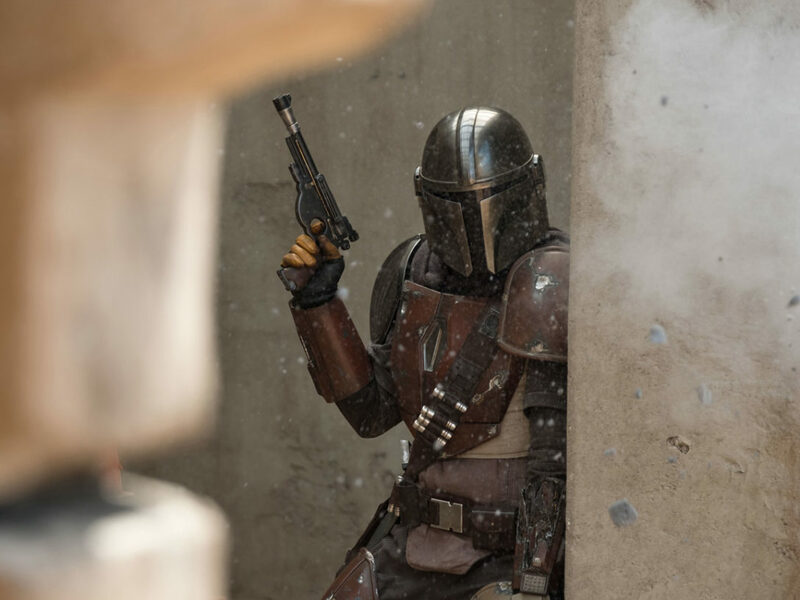 We’re with them all the way, you might say.